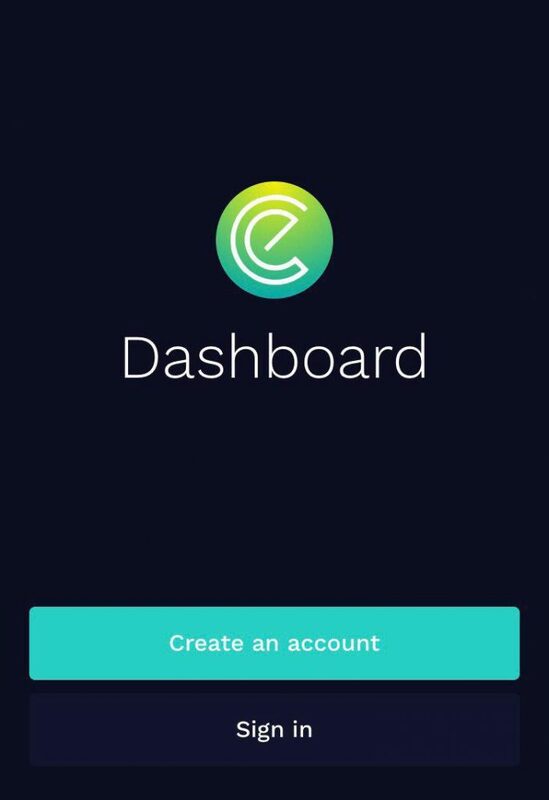 The first version of the App will be web-based with a primary function to register users green behavior to the environment, through rewards received from EnergyCoin partner organisations like Ring-Ring and WarmSweaterDay. It displays info that track how friendly you are to the environment by cycling a bike or putting on a sweater and turning down the energy consumption in your home: total amount of saved kWh, m3 gas (m3 of gas costs 67 eurocent) and prevented CO2 emissions into the atmosphere. The dashboard will keep users record on daily, weekly, monthly, 6 months and yearly basis, as well as an overall view from the registration date. Our ultimate goal is to save our environment as much as possible, by showing you benefits of it, environmental and financial. As there is a way to track with our App how much funds you’ve saved while behaving green, and how thankful the environment is for your behavior, we come to the secondary function of the App. You will not just be saving funds, but you also receive rewards from our partners! Initial rewards will be in bicycle bits(BB) or a different virtual token. When you receive your virtual token, you can request from our partner to exchange that token for ENRG. In the App will be displayed how much ENRG would you receive for the virtual tokens you got as a reward. And do not forget, the App is FREE! In upcoming updates you will get more info about release date and partners! Stay tuned!